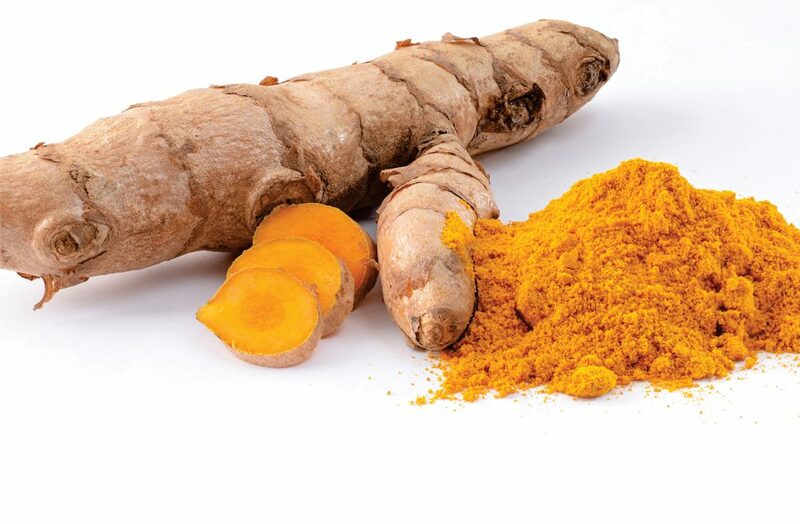 Make a mixture of aloe vera and turmeric powder and leave it for 15 minutes on acne. Make turmeric and a natural vegetable oil and leave for 30 minutes on the hair. Tooth brush with turmeric and olive oil. Heat the flaxseed and turmeric oil and eat it. A half teaspoon turmeric + a glass of milk + a little bit of honey; drink it twice a day. Make turmeric, ginger and dough water and put on the stomach. Mix turmeric, honey and milk evenly and put the mask on the face. 1 tablespoon + half a spoon of turmeric + garlic; place on the pain. Take the mixture of turmeric, olive oil and black pepper into the salad and eat.